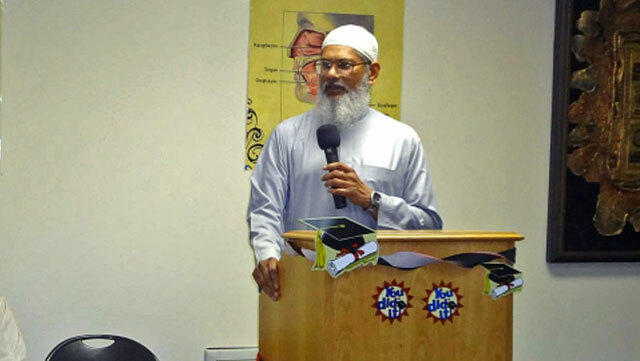 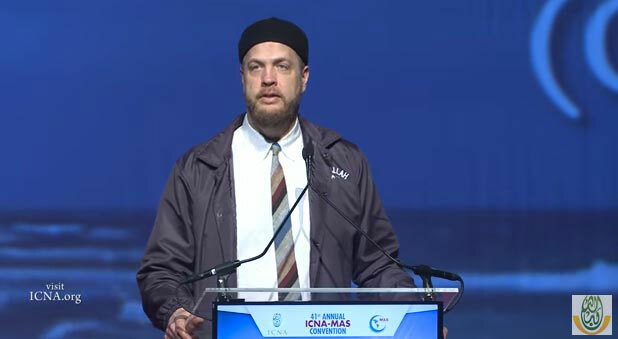 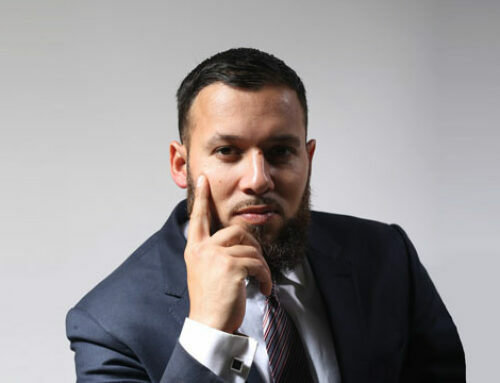 Imam Suhaib Webb Resident Scholar, Suhaib Webb Institute Suhaib Webb is an American Muslim Scholar based out of Washington DC. 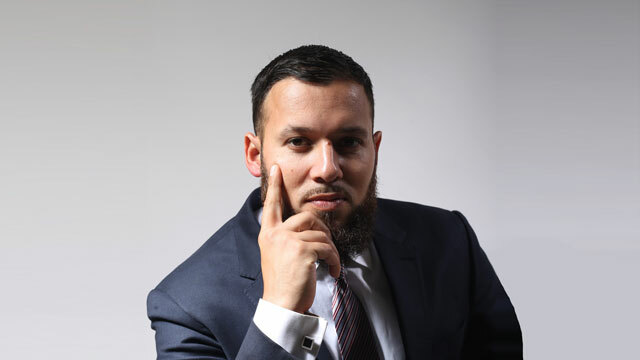 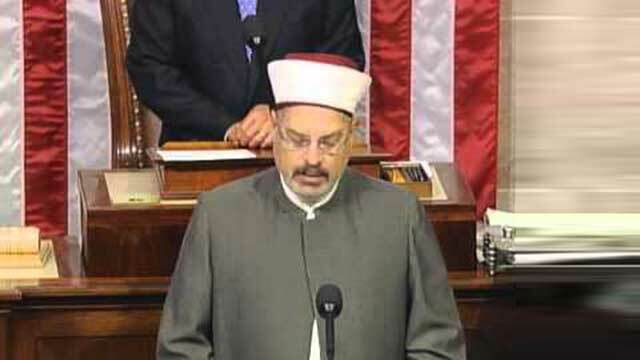 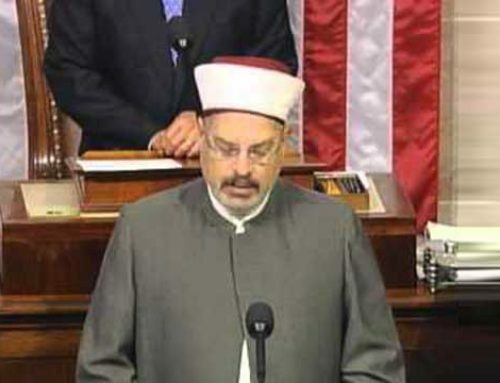 He is a Graduate of University of Central Oklahoma with a background in Education & Azhar University from the College of Shariah (Islamic Law & Jurisprudence). 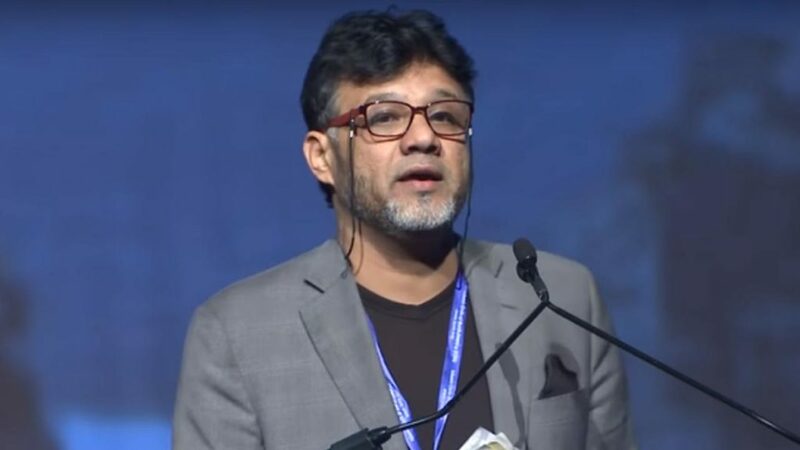 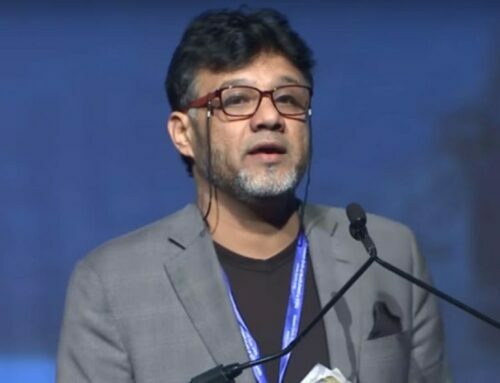 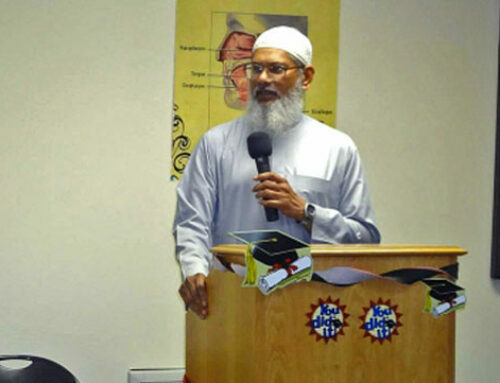 He was named as one of the 500 Most Influential Muslims by The Royal Islamic Strategic Studies Centre, which is an international Islamic non-governmental, independent institute headquartered in Amman, Jordan.